It is so common to see foreign brands dominating different industries and it feels so good to know that a local brand is thriving in our own country. I have been supporting local companies to be able to help our own countrymen by patronizing our own. 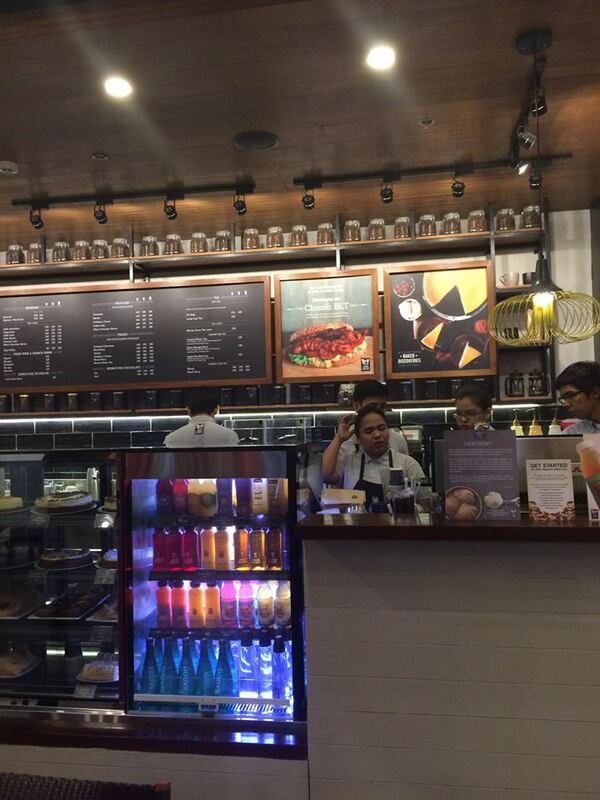 So for the good news..
Bo’s Coffee, the country’s all-Filipino specialty coffee shop, has opened its 93rd outlet at the UP Town Center with the goal of catering to the caffeine loving drinkers in the area. My personal favorite is the Iced White Chocolate Mocha. 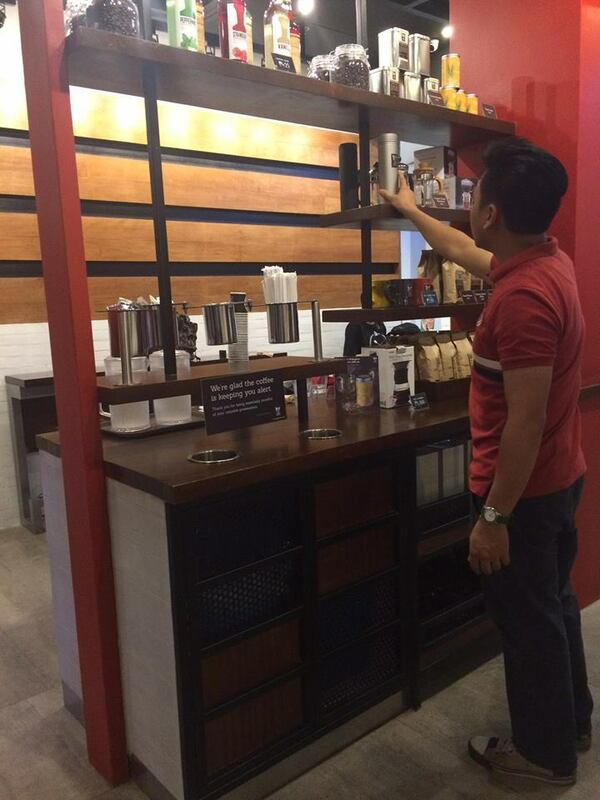 “There has been a growing demand to open more cafes so we selected UP Town Center, which is strategically located in a bustling community that’s full of individuals from all walks of life, to address those needs,” Coochy Mamaclay, Bo’s Coffee VP for Brand & Marketing, said. “We want everyone to feel the Bo’s Coffee experience as they look for a nook and haven where students, friends, and families can study, bond, and share stories in a cozy and feel-at-home atmosphere over their favorite local brew,” Mamaclay noted. With the inauguration of each new store opening, Bo's Coffee is introducing awe-inspiring rewards to its loyal partners. Free coffee for the first 100 customers, with the first in line getting 365 free cups. That is a whole year’s worth! For the 2nd in line, they will be rewarded with 6 months’ worth, the 3rd will get 3 months, while the 4th up to the 100th will get a month’s supply of Bo’s Coffee. For UP Town Center, the grand opening date is set at March 18th, 2017. 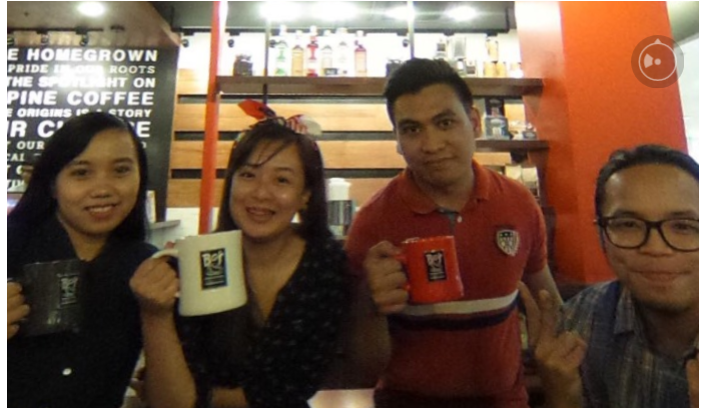 Filipino hospitality can truly be felt in Bo's Coffee. Addressing customers by name is great but there is something even better than that. 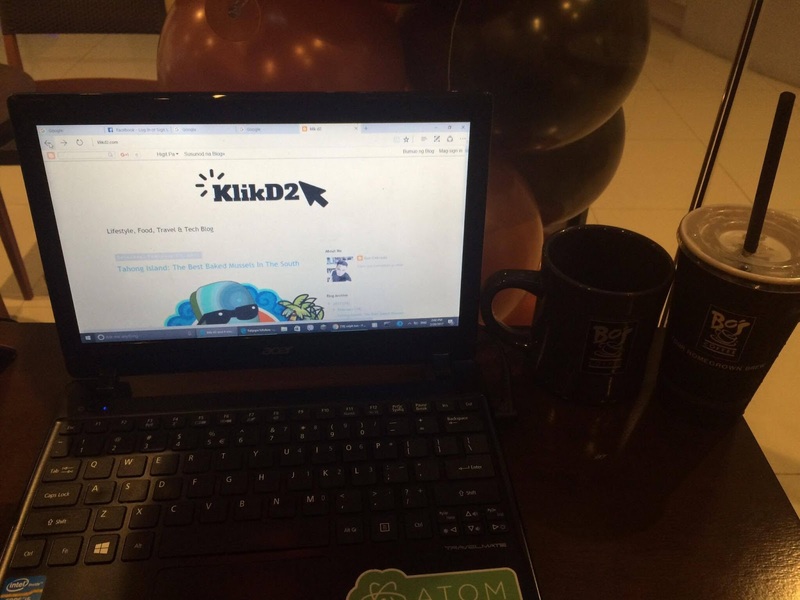 Customers are treated as partners and served with a smile. Now that's genuine Filipino trait! 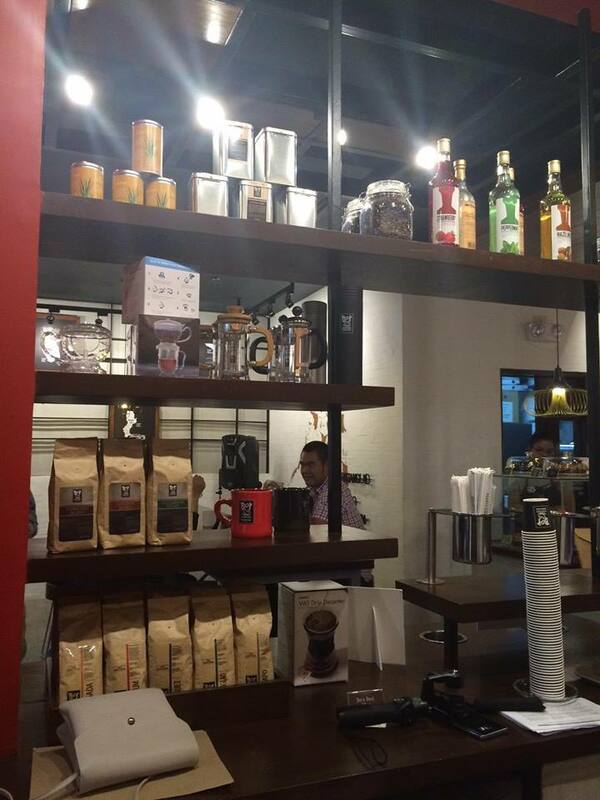 If you look closely at Bo's Coffee's surroundings, you'll notice that it houses local artistry and craft. The chandeliers are designed by the famous Kenneth Cobonpue and the chairs are colorfully upholstered by ANTHILL Fabric Gallery, just to name a few. 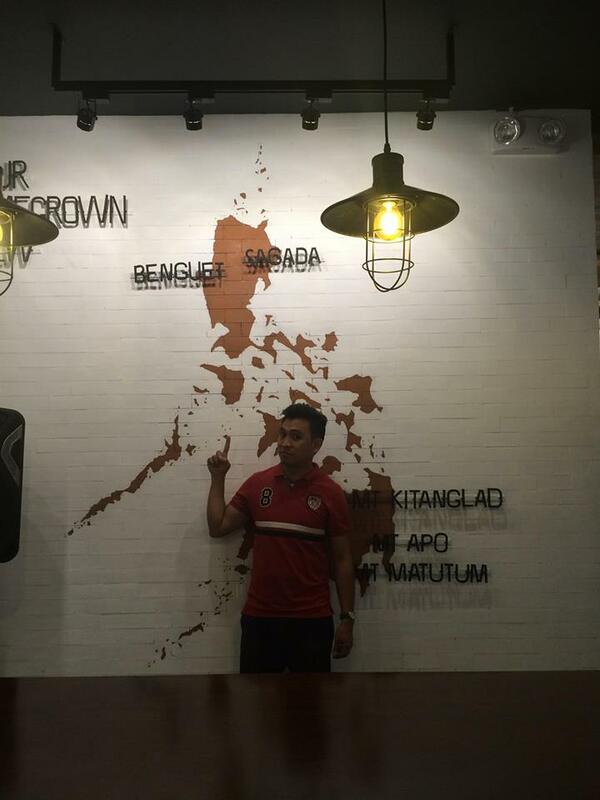 As “Your Homegrown Brew”, Bo’s Coffee’s point of pride is that all of its coffee beans are sourced locally from highland farmers in Sagada and Benguet in the Mountain Province, Mount Kitanglad in Bukidnon, Mount Apo in Davao, and Mount Matutum in Tupi, South Cotabato. 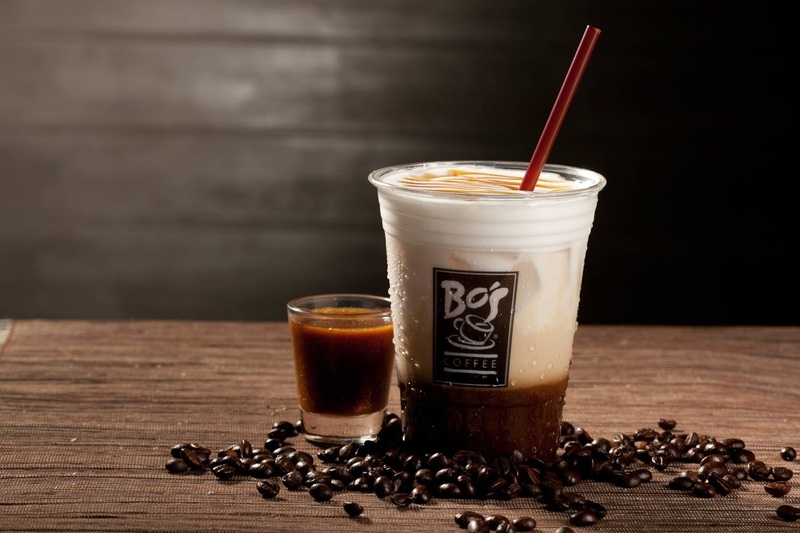 “We serve coffee-to-cup freshness using only quality coffee beans from these local and sustainable sources,” the Bo’s Coffee official said. The expansion plan of Bo’s Coffee is going well and is showing no signs of stopping. 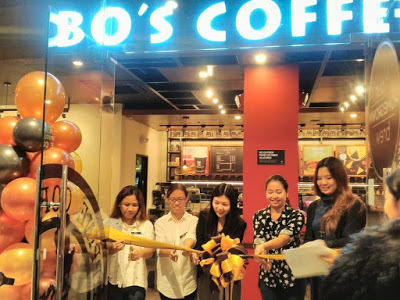 She disclosed that there are plans to roll out more branches and that Bo’s Coffee was eyeing to have its 100th store in the 1st quarter of 2017 and that the brand’s first international outlet will open its doors within the year. 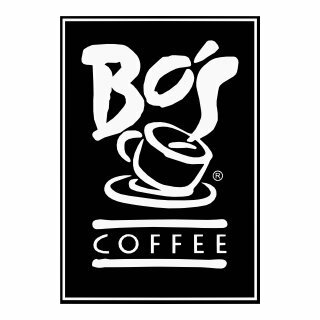 Interested in free coffee for 1 year at Bo's Coffee? Watch this. How about learning how to be a coffee taster? We are homegrown. We are proud of our roots. 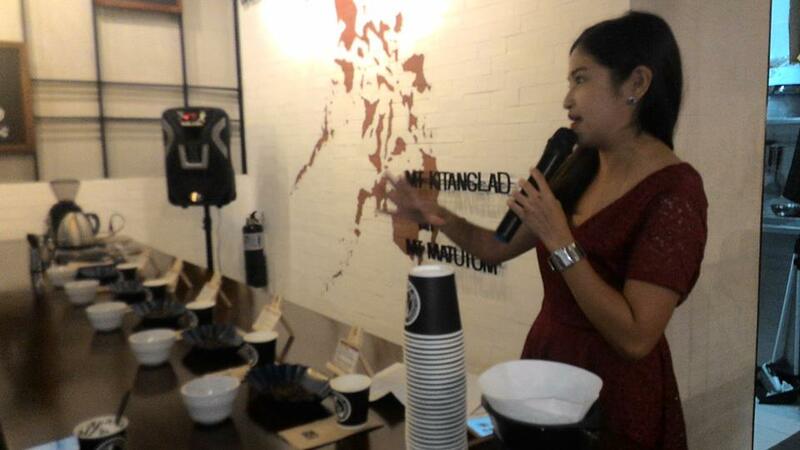 We put the spotlight on Philippine Coffee. Our Coffee Origins is a story of our culture. We make it our business to support local coffee farmers. We make it our mission to create positive social impact by empowering social enterprises. It is at our pursuit to deliver unparalleled hospitality and a complete homegrown experience to our patrons. We are Bo’s Coffee, Your Homegrown Brew.